Raisins for wholesale in Singapore. Imported from California, quality assured. 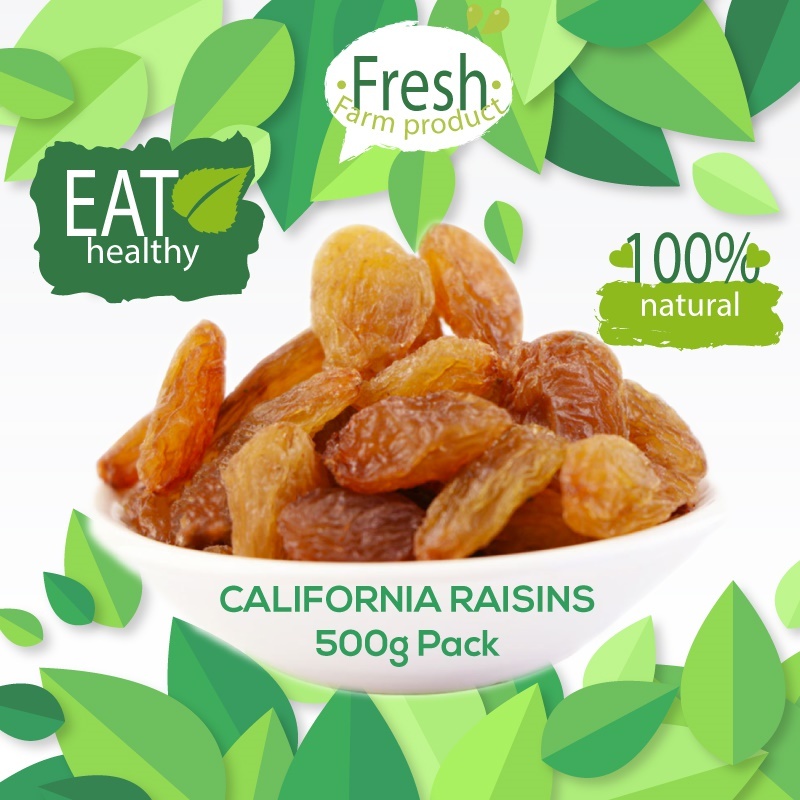 Raisins are obtained by drying grapes, either in the sun or in driers, which turns the grapes into golden, green or black gems.They are naturally sweet in flavor and are widely used in cultural cooking around the world, especially in desserts. 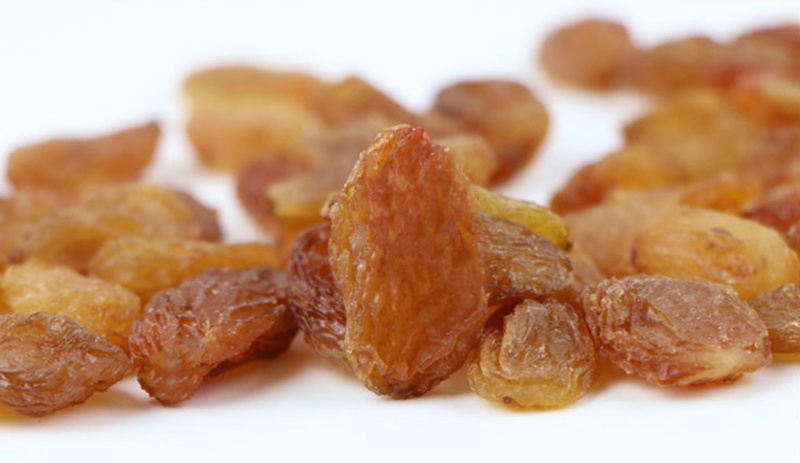 Raisins may be tiny in size but they are good for you as they pack a nutritional punch. They are considered part of the fruit group. 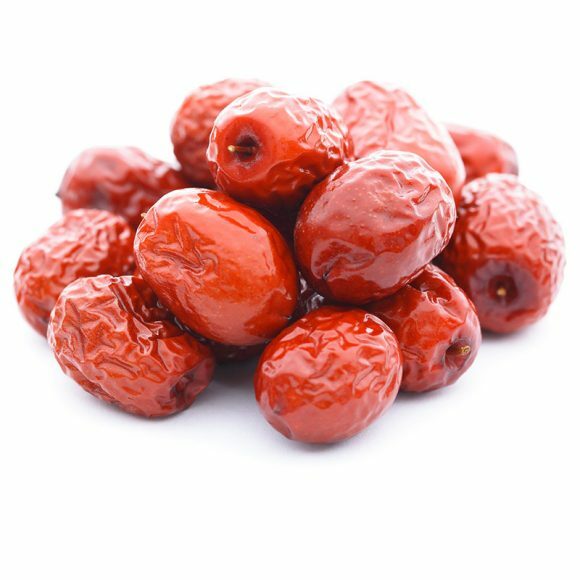 These dried fruits boost energy and are usually added to health tonics, snacks, and compact, high-energy food supplements for mountaineers, backpackers, and campers.